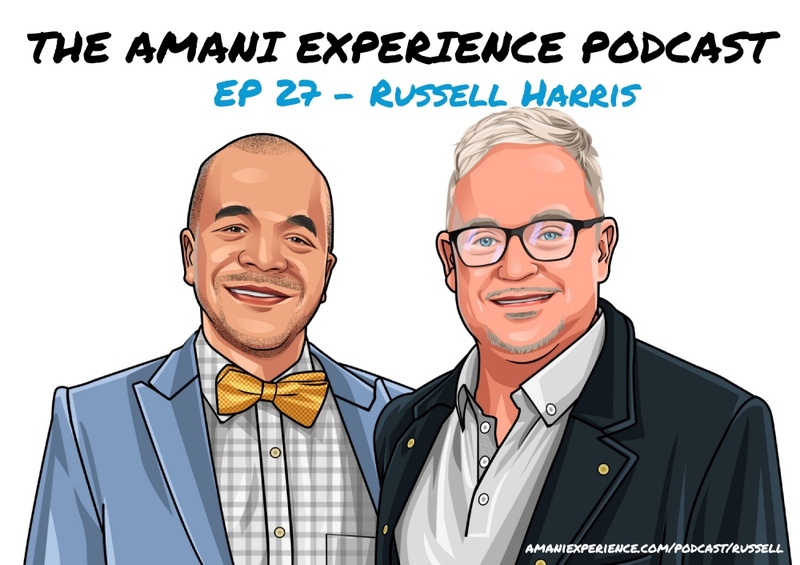 In this episode, Russell Harris talks to us about where he gets his inspiration for events from, surviving the 2008 writer's strike and "learning to love himself a little more". Enjoy the show! 3:42 - Russell discusses his volleyball career for a US Club team in Europe. 6:24 - Russell's equestrian hobby and his new horse - Big Business. 8:40 - Why networking is so important. 11:13 - How Russell develops his color muscle. 12:13 - The turning point in Russell's career. 17:45 - "Be able to diversify." 21:43 - "Surround yourself with successful people." 22:45 - The most influential person for Russell growing up. 25:20 - What is T.I.D.? 27:10 - How has being a good listener helped Russell in his career. 28:05 - "Learn to love myself a little more." 30:15 - How meditation helped Russell be a better equestrian rider. 32:23 - What the word phoenix mean to Russell.